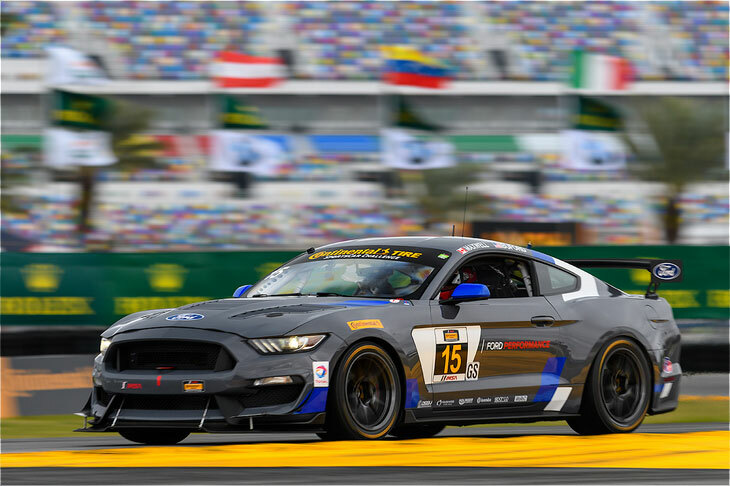 Ford Performance is in the midst of a NASCAR youth movement and when the IMSA Continental Tire SportsCar Challenge kicks off in Daytona on Jan. 26, four of its NASCAR drivers will be on full display. Ford Performance Development Driver Chase Briscoe, along with Austin Cindric, Cole Custer and Ty Majeski will be mentored and joined on track by IMSA champion driver Scott Maxwell as part of a two-car Mustang GT4 team in the GS class that weekend. Briscoe, 23, was announced as the first driver of Ford Performance’s Driver Development Program last year and he’s coming off a season that saw him take home his share of honors in the NASCAR Camping World Truck Series. He won the Sunoco Rookie of the Year and Most Popular Driver awards after qualifying for the series Playoffs and winning the Ford 200 season-finale at Homestead-Miami Speedway. Custer, 19, enjoyed a standout rookie season in the NASCAR XFINITY Series for the newly-formed team at Stewart-Haas Racing. He had a solid Playoff run that saw him advance to the Round of 8 and win his first series race in the season-ending Ford 300 in Homestead-Miami. Majeski, 23 and a former three-time ARCA Midwest Tour champion, made his debut with Roush Fenway Racing in the NASCAR XFINITY Series in 2017 and competed three times. He qualified in the Top 10 for each event and finished the year on a high note with a 10th-place run in Homestead-Miami. It was recently announced that Briscoe, Cindric and Majeski will share the full-time No. 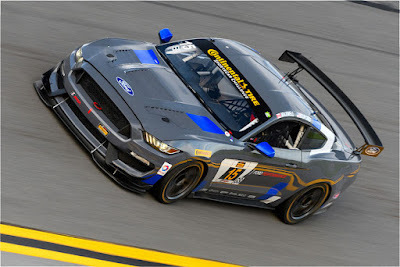 60 Roush Fenway Racing-prepared Mustang powered by the Ford FR9 race engine in the NASCAR XFINITY series in 2018, in collaboration with Team Penske, Ford Performance and Roush Yates Engines. All four drivers will benefit from the expertise of Maxwell, whose credentials include the 2016 IMSA Continental Tire SportsCar Challenge GS championship in 2016 with co-driver Billy Johnson and victories at some of the sport’s marquee venues, such as Sebring, Daytona and Le Mans. Driver pairings for the four-hour endurance event will be announced at a later date. All five drivers will participate in a three-day test session at Daytona International Speedway, beginning January 5, 2018.